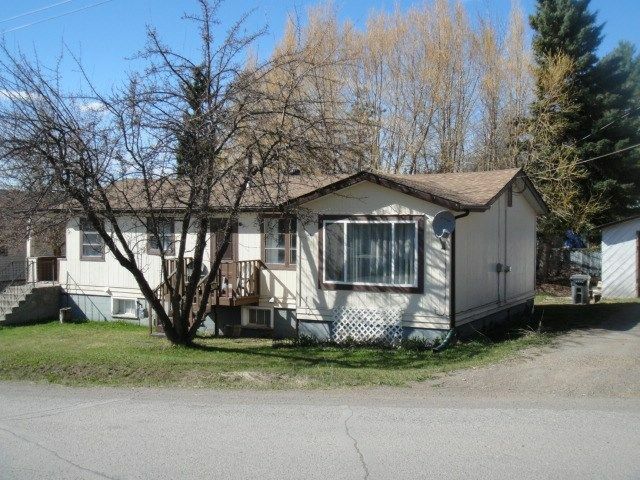 I have listed a new property at 27857 ROSE LAKE CUTOFF RD in Burns Lake. Completely renovated open area designed home. Kitchen has lots of storage, Stainless steel commercial fridge, two ovens, propane cook stove, Jenn-Air range, and a large freezer in the pantry. All these appliances, as well as the stainless steel barbecue on the deck and the washer and dryer, master bedroom furniture, come with the house. The office on the lower level can also serve as a 4th bedroom. The mountain view from the kitchen has on occasion displayed mountain goat. The view from the sunroom and the covered deck are meadows on the edge of the Bulkley River, a wildlife habitat. The water source is a spring fed well. The yard includes a greenhouse, garden and several other buildings. Some Timber ready for the market.